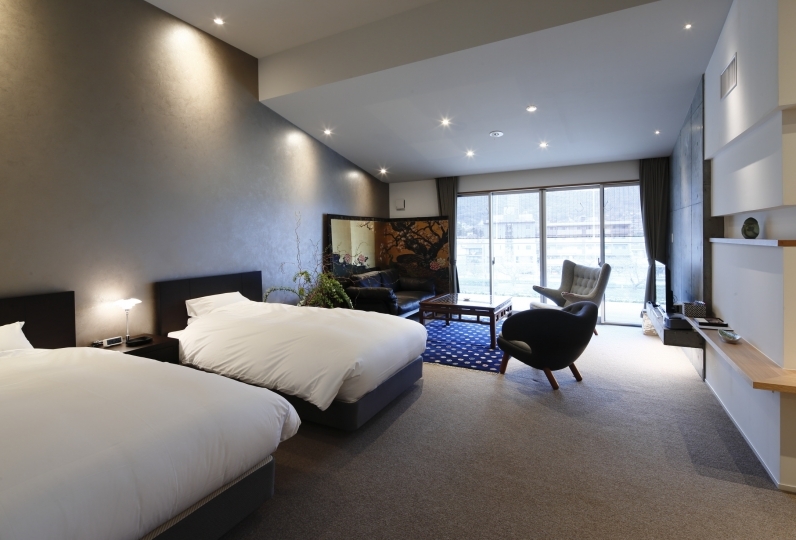 Kyoto Brighton is the perfect hotel to experience the new and old Kyoto. Become mesmerized by the beauty of the ancient temples, shrines, and gardens. Explore and contemplate the history of the ancient city to your heart’s content. Our spacious and luxurious guest rooms feature a living and dining room in the décor style similar to a lodge, offering a gentle and soothing atmosphere to ensure a relaxing and comfortable stay. 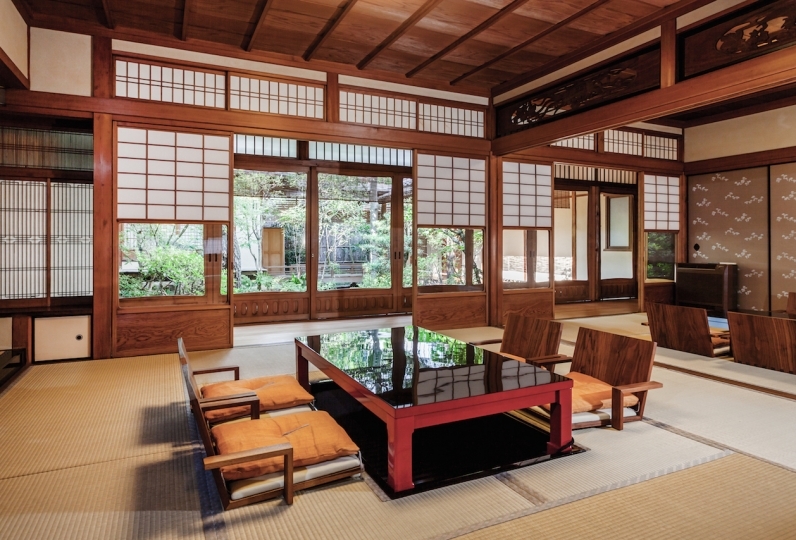 Satisfy your taste buds with Teppanyaki which goes well with the local Kyoto Kaiseki, a Kyoto style simple meal served before a ceremonial tea. Be surprised with various ways of tasting the seasonal delicacy. For the perfect start to the morning, you will find the”Hotaru’s breakfast”, a restaurant that was introduced as No.1 in West Japan by the media. Enjoy your delightful meals while you stay at the hotel. 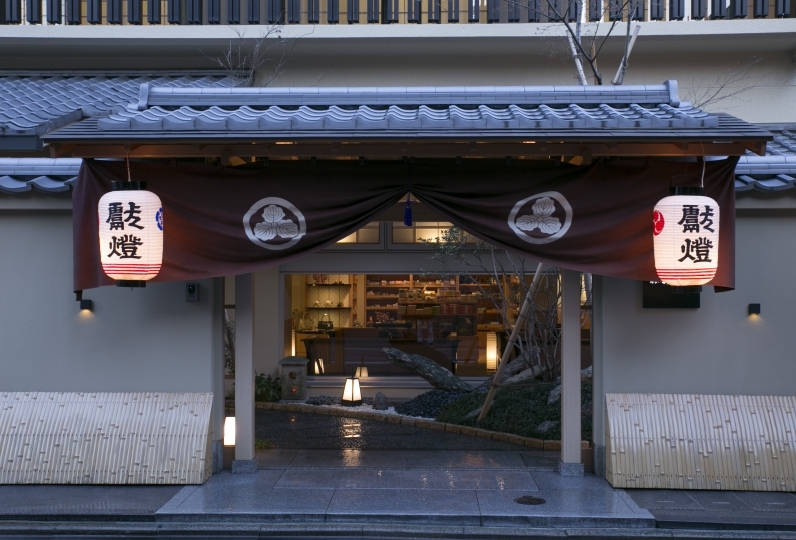 Well acknowledged in Kyoto, our concierge will give you tips for Tourist attractions and restaurants if you may need information. 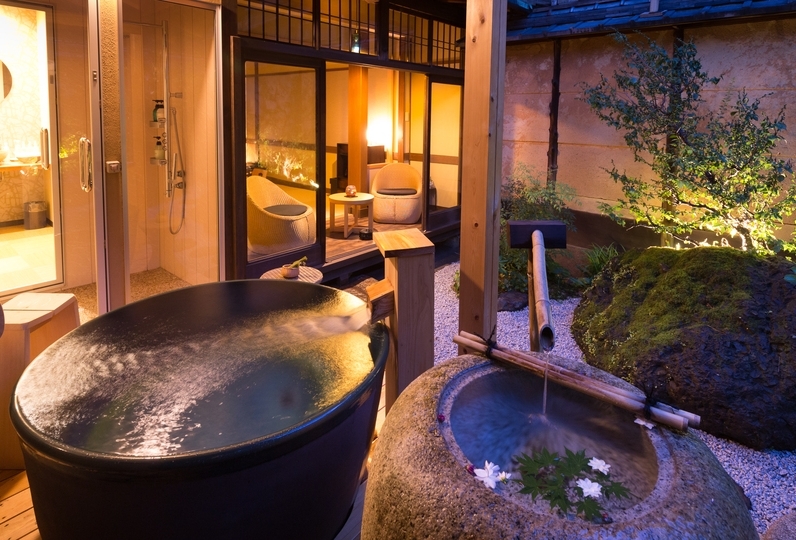 They will definitely help you discover that new and unique aspects of Kyoto. 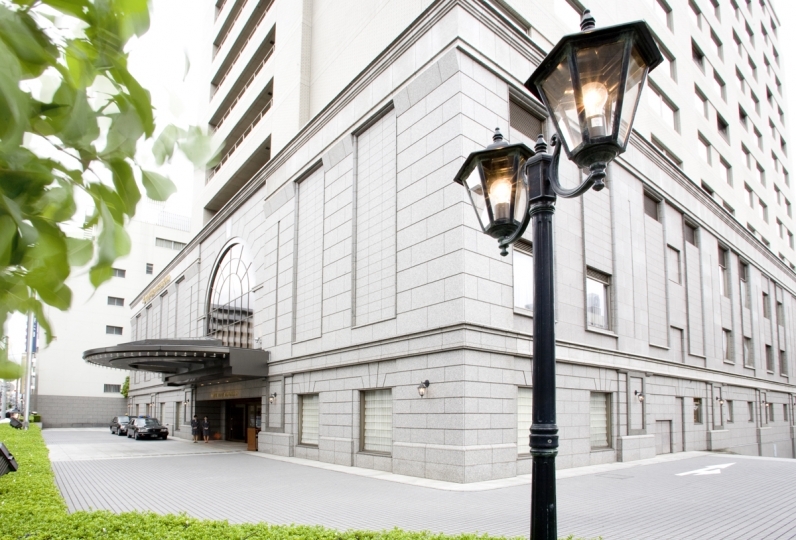 Kyoto Brighton guarantees you a happy and memorable journey and stay. The correspondence of the hotel staff was very good and I wanted to stay again. ※Accommodation preferential price 2,970 yen (tax · surcharge) This breakfast was ranked number 1 in West Japan by a certain media. The taste has not changed since it has first opened. There are two options you can choose from. Asagayu 'Kujakuzen' 6,200 (tax, surcharge) Ultimate breakfast where craftsmen's skills shines on each dish. 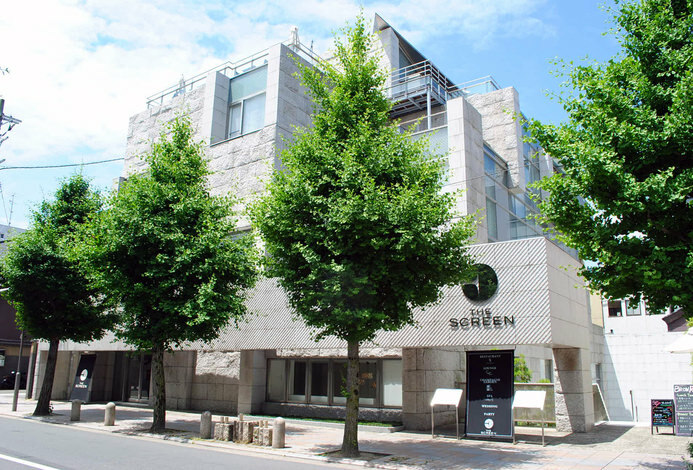 ※Because preparations must be made the day before, reservation is required. ※Accommodation preferential price 2,970 yen (tax · surcharge) Roughly 10 types of bread, ham, scramble egg, french toast, salad, dessert made with tofu and herbs, and a healthy menu. While casual, the cuisine and space will make you feel as if it is a hotel. The meals have varieties from light to authentic. A convenient restaurant available for breakfast and dinner. Cuisines that you can savor with your eyes as well made by seasonal ingredients. At HIMOROGI, our skilled chefs grill and serve the finest steaks and seafood right in front of you. Counter seating with 26 seats, you can enjoy this restaurant with your 5 senses. Featuring dynamic Chinese cuisine with a combination of Kyoto elegance, KAKAN serves varieties of Cantonese-style cuisine with Kyoto’s finest ingredients. Various types of seating are available for your convenience. We have seasonal cakes created at the patisserie. During bar time enjoy cocktail and wine. 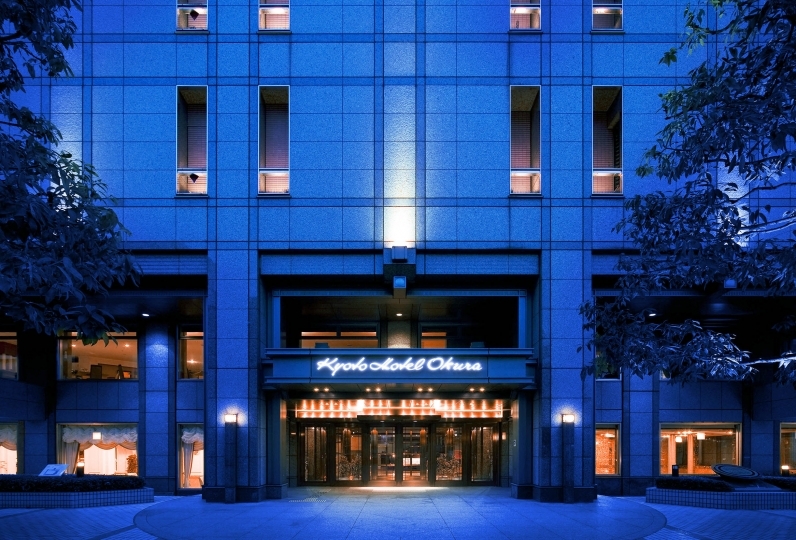 Our concierge offers professional and attentive service to assist you for a memorable and pleasant stay in Kyoto. We will be delighted to share details and recommend sightseeing spots, restaurants, and seasonal events.